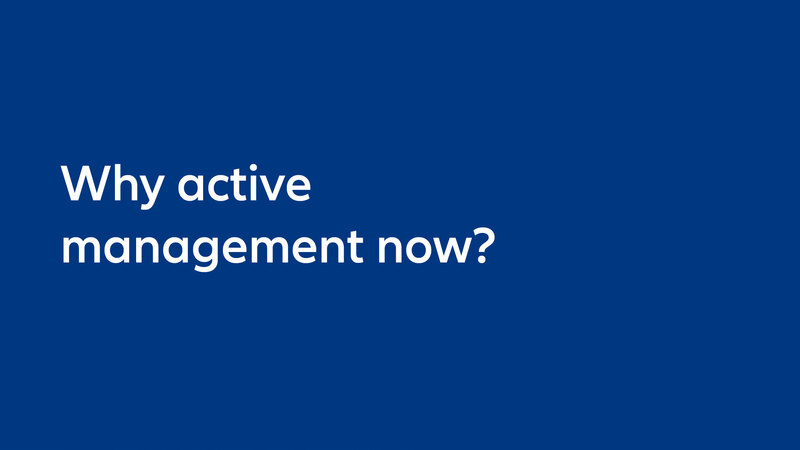 Allianz Global Investors | What role does ESG play in active management? 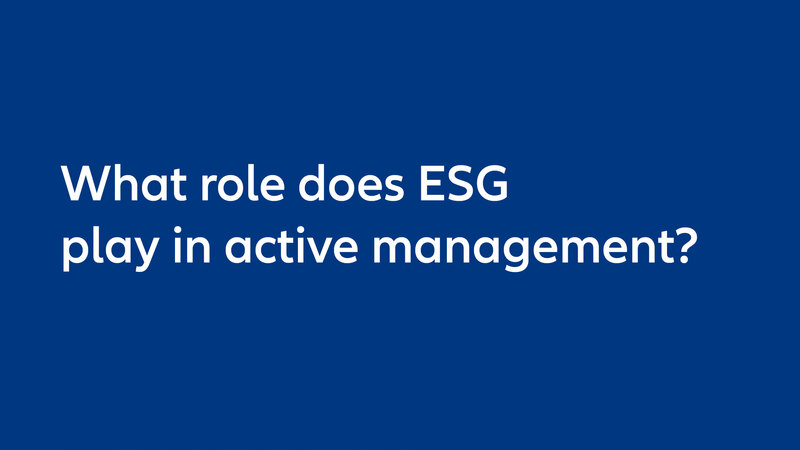 What role does ESG play in active management? Short termism has had an increasing influence over investment decisions. 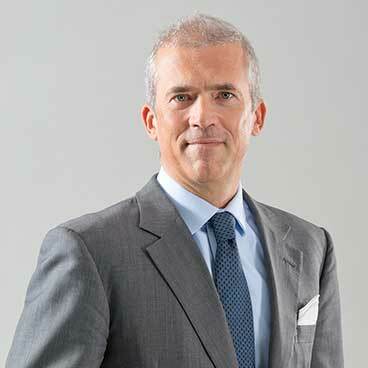 Here, CEO Andreas Utermann argues that ESG gives managers an opportunity to refocus on the longer term – which can also increase the chance of outperformance.